Travels in Nubia. 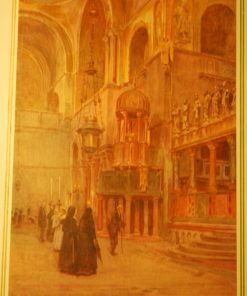 By the late John Lewis Burckhardt. 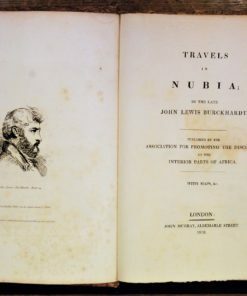 Published by the association for promoting the discovery of the interior parts of Africa. 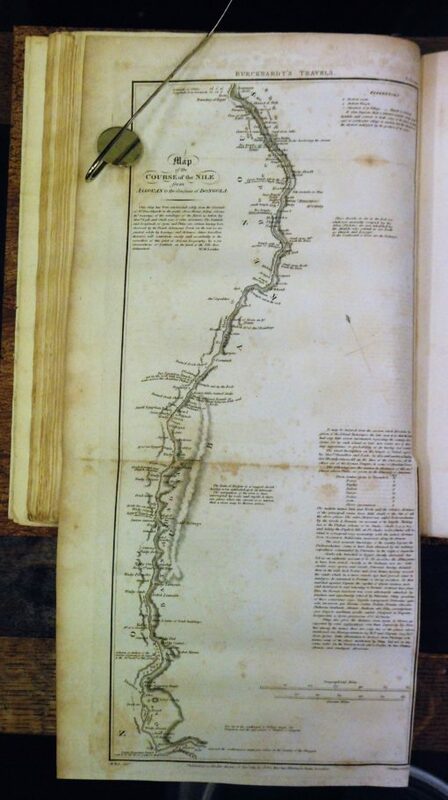 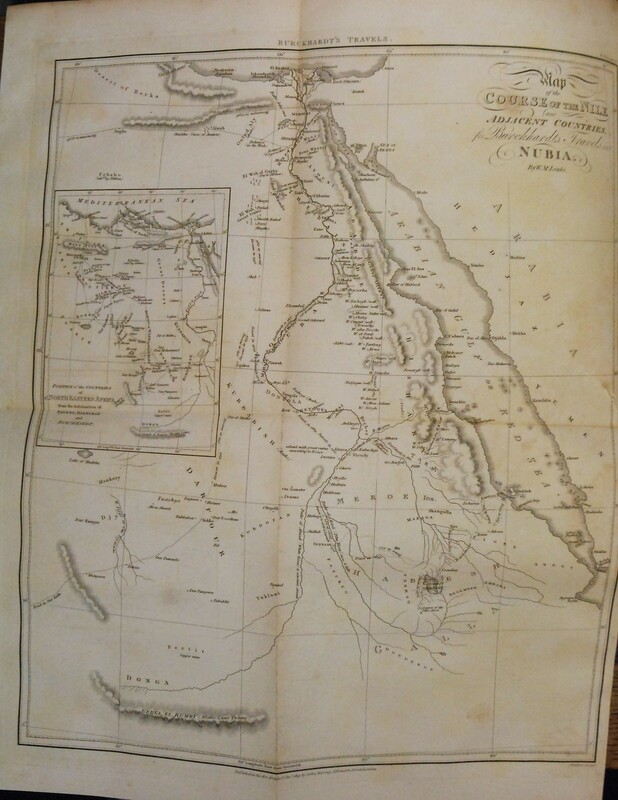 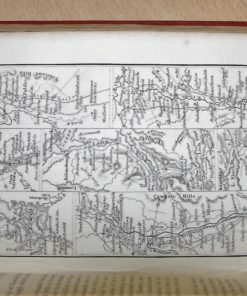 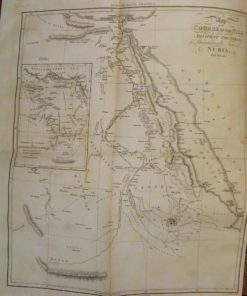 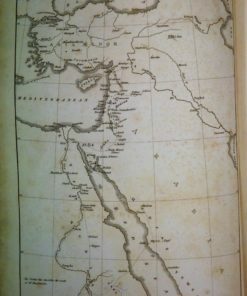 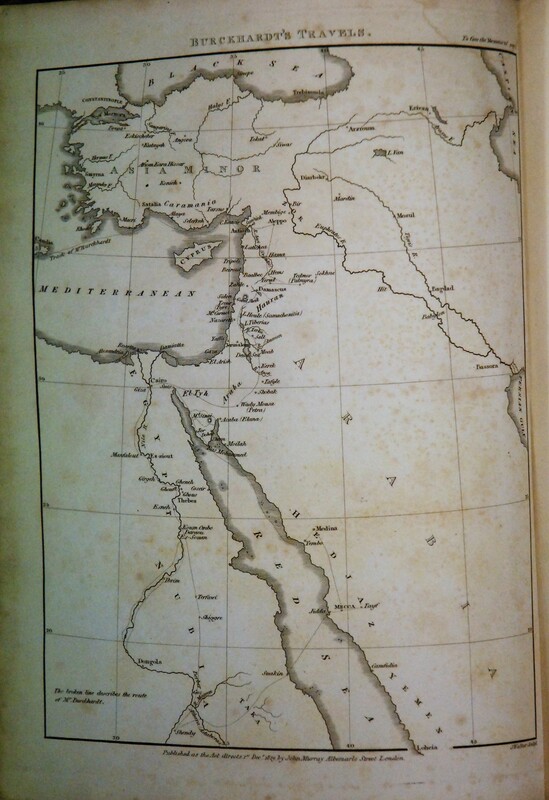 With maps, &c. London: John Murray, 1819. 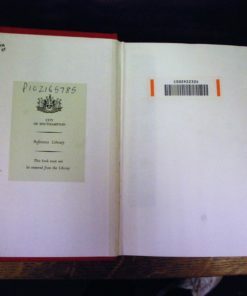 XCII, 543,  pp. 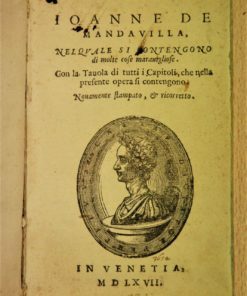 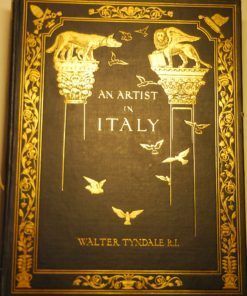 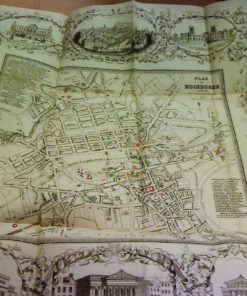 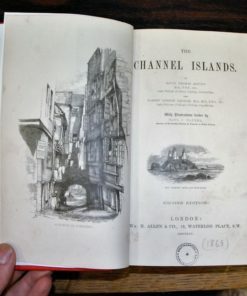 With frontispiece portrait, 3 maps (2 folding), some engravings in the text. 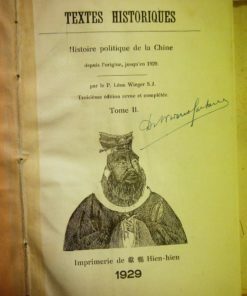 Large 4to. 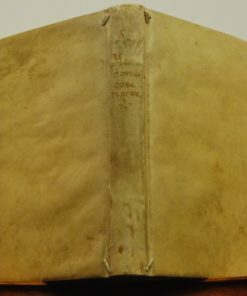 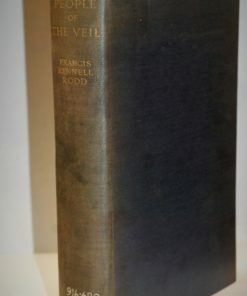 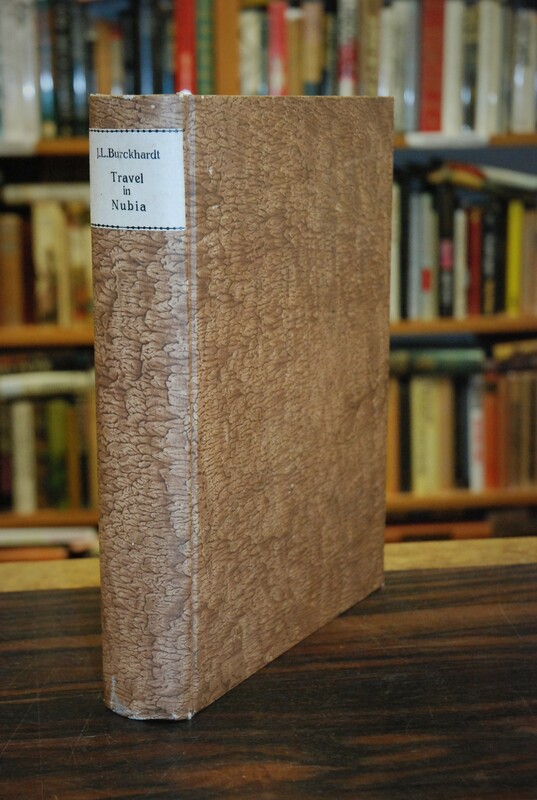 Fine modern board binding covered with brown marbled paper and with fine black-and-white printed label to spine. 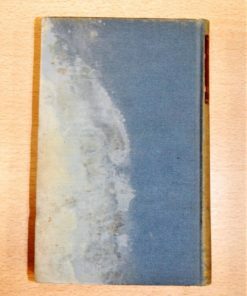 Pages only very slightly browned and foxed. 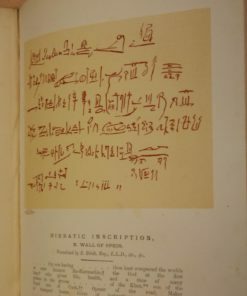 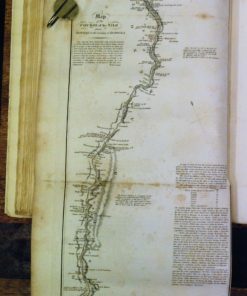 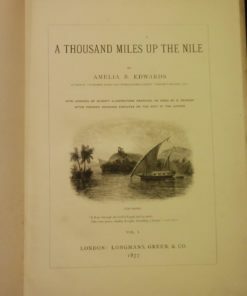 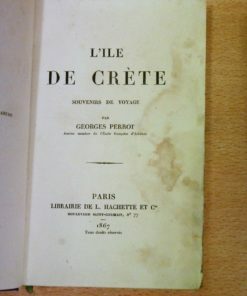 Prefaced with a 92-page ‘Memoir on the Life and Travels of John Lewis Burckhardt’, followed by Burckhardt’s ‘Journey along the Banks of the Nile, from Assouan to Mahass, the Frontiers of Dongola’ and ‘Description of a Journey from Upper Egypt through the Deserts of Nubia to Berber and Suakin, and from thence to Djidda in Arabia’, 3 appendices, and 2 pages of advertisements. 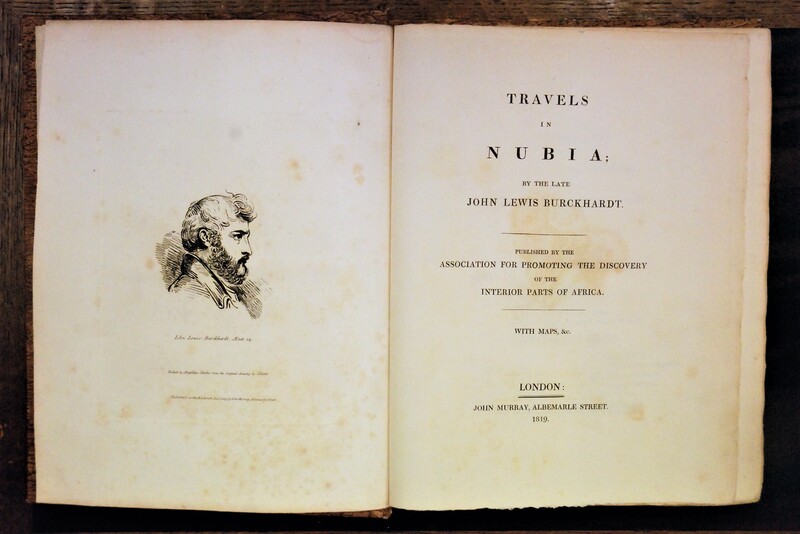 Johann Ludwig Burckhardt was a Swiss explorer famous for his discovery of the ancient city of Petra in Jordan. 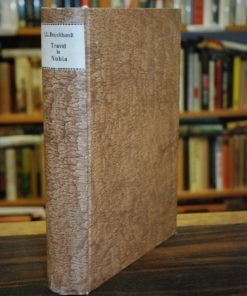 A beautiful copy with full margins and deckle edges.